A gourmet pigment named "squid ink"
It is used in Spanish and Italian cuisine for preparing sauces and flavouring rice and seafood dishes. 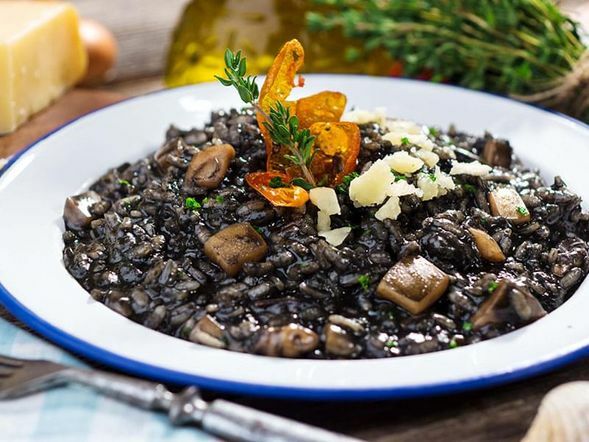 The color and exquisite taste of the classic “squid ink risotto” that I’m proposing below will amaze your guests. 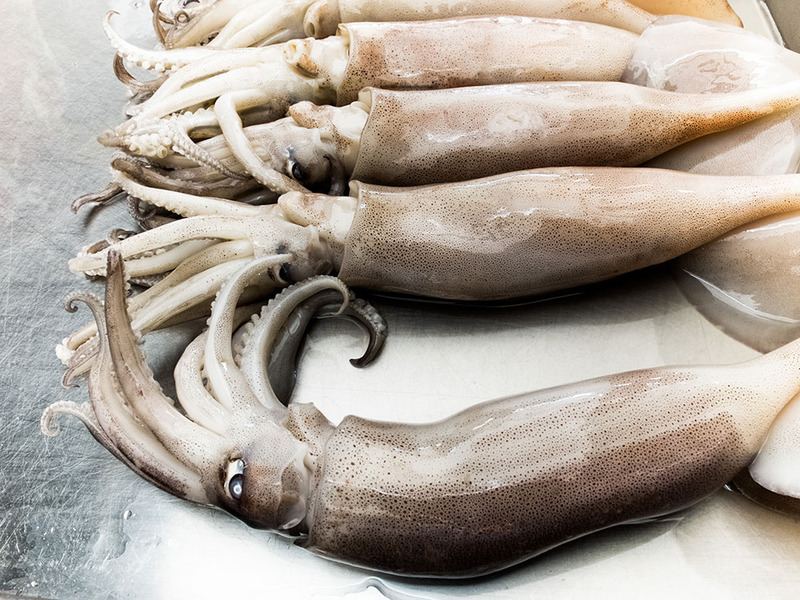 You can buy the ink in sachets or small jars in the spice and savoury aisles in Italian grocery stores, or in the best fishmongers. It is even being touted on the Internet as a tiny “magic potion” for getting into shape, improving one’s mood, preventing hair loss, etc. These wild allegations are probably based on its high vitamin, mineral and enzyme content. Originally published in the Journal de Montréal on July 27, 2013.